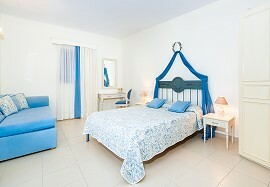 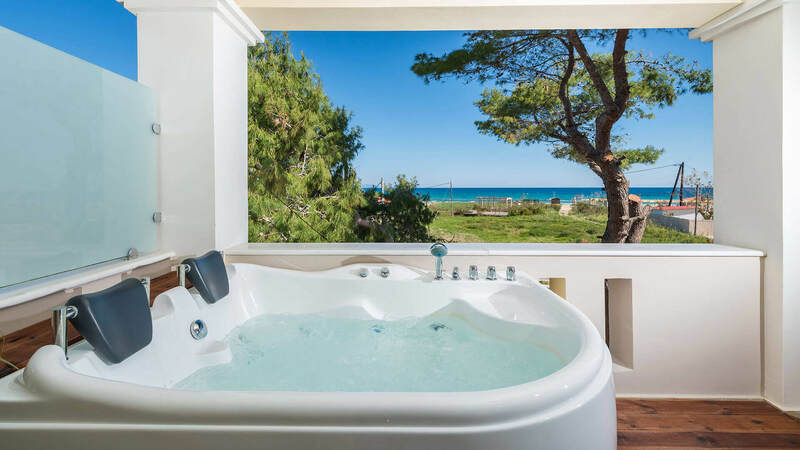 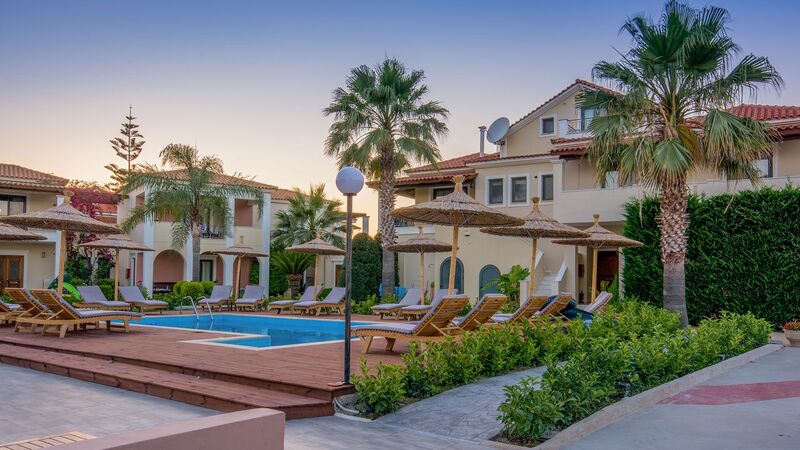 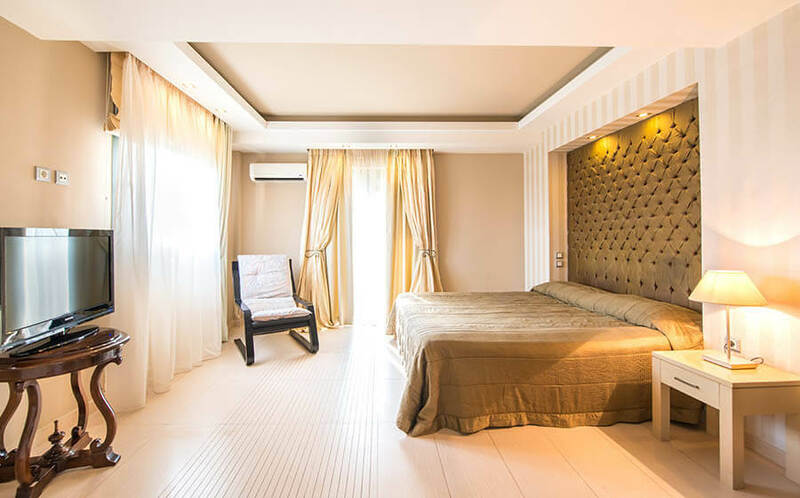 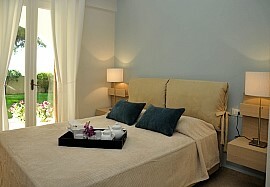 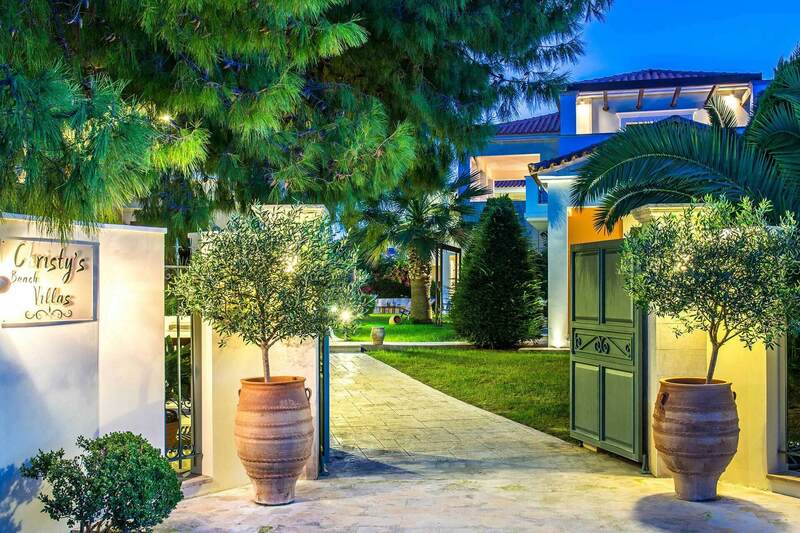 Christy's Beach Villas are located a 2 minute walk (100m) from the beach of Tsilivi Zakynthos in private landscaped grounds with spacious gardens of lush greenery, pine trees and fruit orchards. 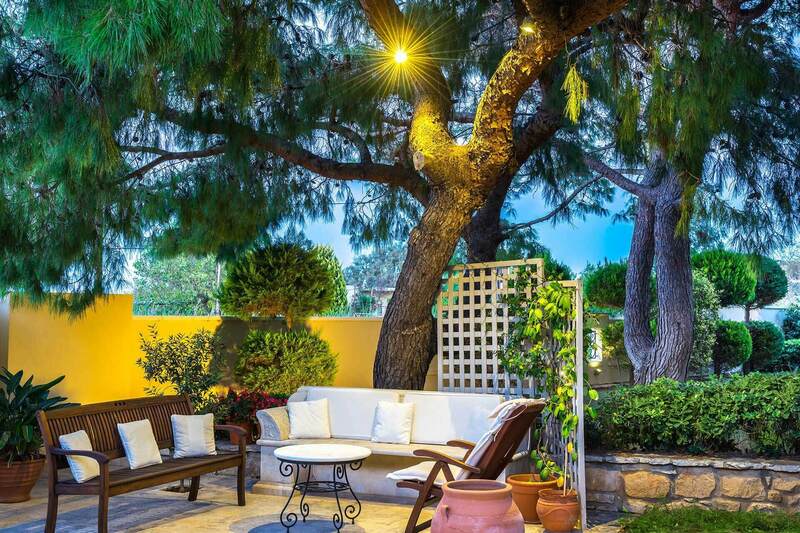 The estate measures 2500sqm and is surrounded by a perimeter fence providing security and private parking. 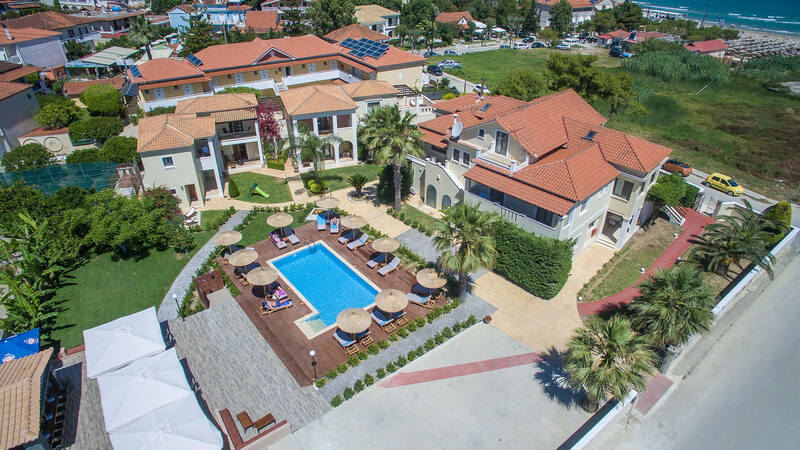 The villas are stylish and unique measuring 65-85sqm complete with everything you require for a real "home from home" feel. 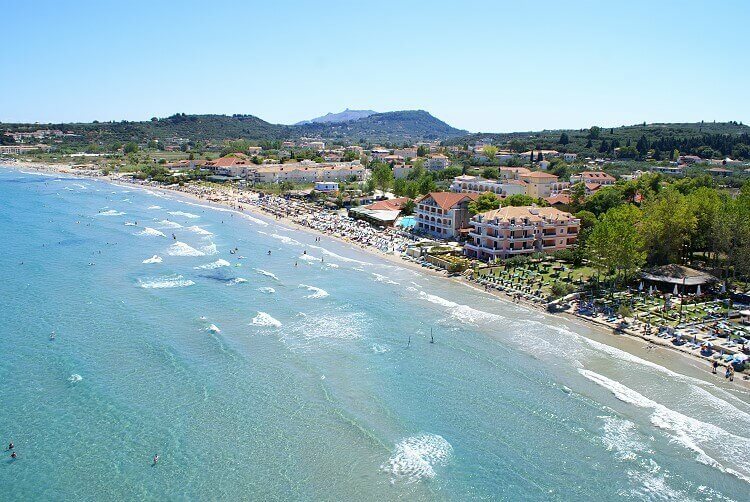 The location although central and close to all amenities, shops, restaurants and bars, are also set in a quiet scenic area next to the sea and are ideal for families and couples to enjoy relaxing holidays. 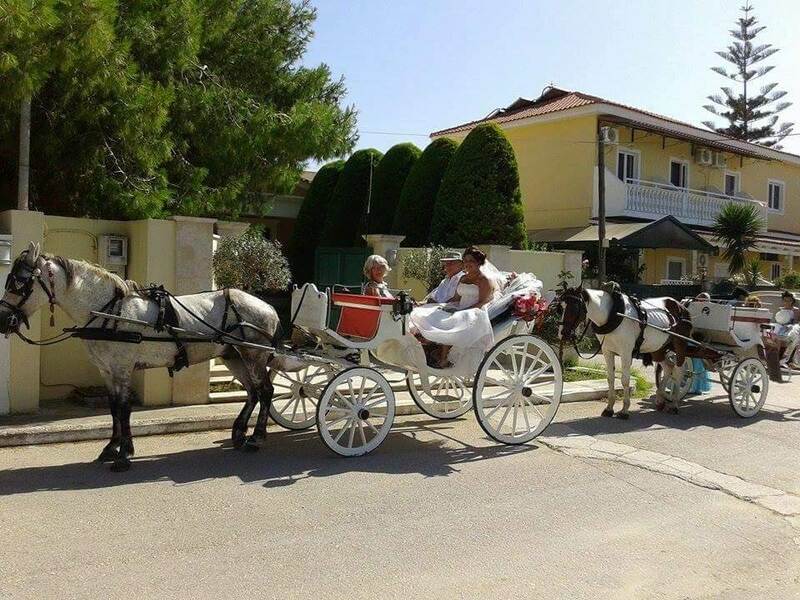 The warm friendly owners of Christy's Villas are waiting to welcome all of its guests a traditional Zakynthian welcome and assist and offer advice on anything they may require during their stay..
Tsilivi is situated on the North East coast of the idyllic island of Zakynthos or Zante (as it is widely known), 9km from the airport and 5km from the capital of the island, Zante Town. 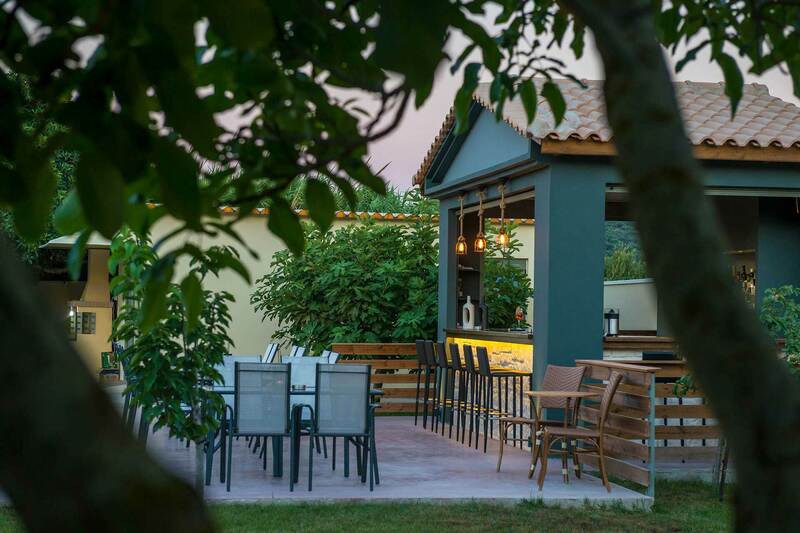 It has fast become one of the main tourist resorts on the island, bustling with many traditional family run tavernas, restaurants, bars and night clubs making it one of the island’s ‘hot spots' for entertaining nightlife.